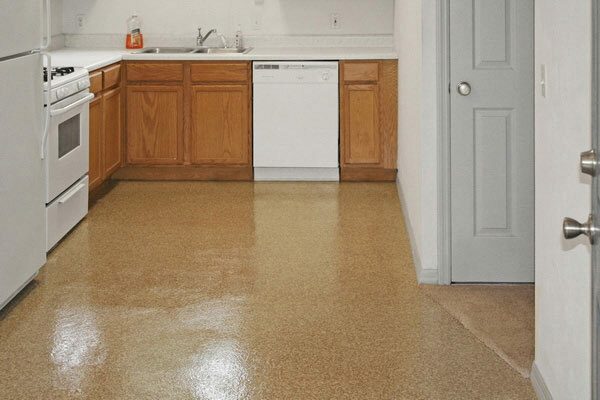 At Everlast® Epoxy, we offer three types of flooring designed to handle your units' day-to-day and long-term needs. 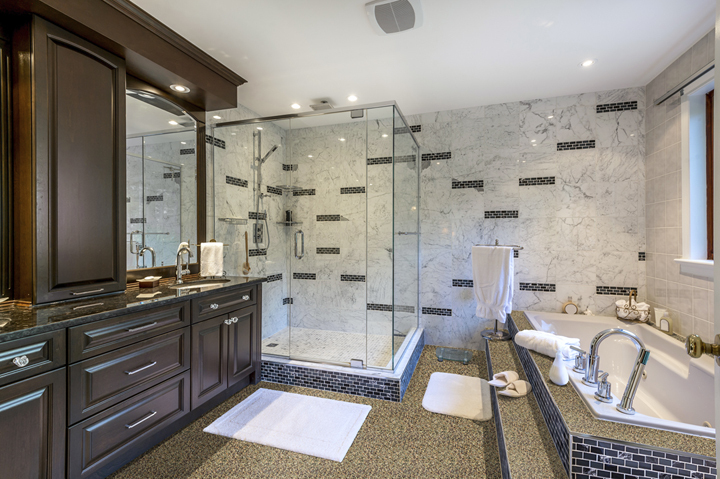 Durable, easy to clean and visually appealing, these sought-after floors have the right mix of form-meets-function—and the natural structure to last for decades. With 42 colors and a variety of custom styles and options available, your rental flooring will always complement your rentals and your style. Going green? Opt for one of eight options made from recycled glass. No matter what style you choose, the color won’t fade, leaving you with you rich, beautiful floors now and in the future. 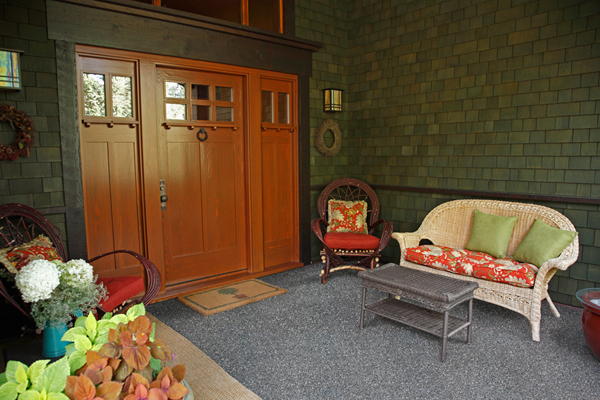 While other types of flooring require constant cleaning and upkeep, our flooring is refreshingly easy to maintain. 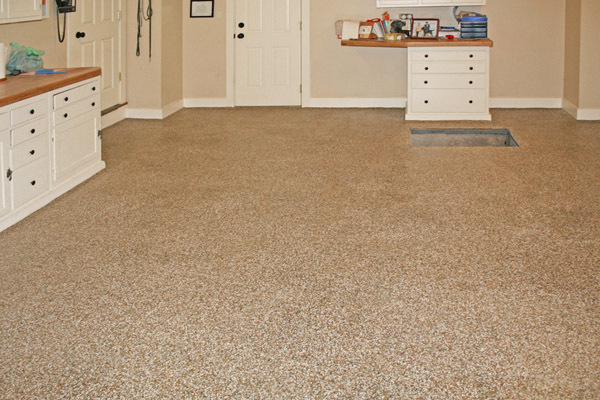 Everlast® flooring comes complete with a seamless surface that doesn't need to be cleaned often. Because Everlast® Epoxy flooring is non-porous, dirt and grime won’t creep into hard-to-reach places. 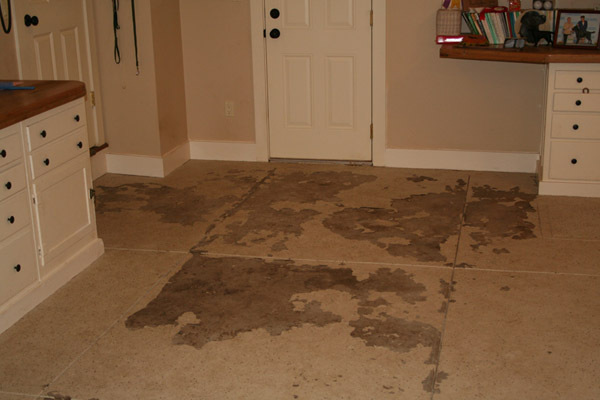 Not only does that inhibit bacterial and mold growth, but it makes floors easier to clean that even traditional epoxy options. And when the time does comes, a quick sweep, wash and vacuum will do the trick. 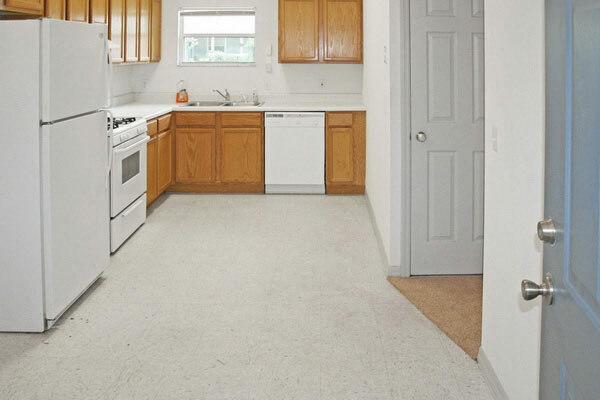 Ready to talk about YOUR rental? Get in touch!